"The staff are very friendly, accommodating and professional. From the first visit, to the completion of services, Dr. Guy and his staff made me feel at ease. I now am very proud of my smile, along with the great job that was carried out with expertise. I would recommend their services to all. I will be back for any future dental needs!" "I had my first appointment and I was very pleased with my experience. The staff I interacted with were all very professional and friendly. Dr. Guy Burk truly cares about his patients and I felt safe and comfortable. They provide quality service with family-like care that is not always easy to find." "This is the kindest dental office ever. I have awful teeth and they always do a great job with great attitude to get my teeth into shape! I'm so happy I found this place and am in process of converting my own mother who thinks she has a great dentist but just wait! I know even she will be impressed. " Alaska Implants is committed to helping patients afford their dental care needs. Welcome to Alaska Implants! We're happy to extend a new patient special, including exam, cleaning, and x-rays for only $299. Do you think dental implants are a fit for you? Come in today for a free consultation to find out! Are dental implants right for you? Come in to our office for a complimentary dental implant consultation and CT scan. Nervous about treatment? We offer free sedation with 2 or more implant placements or wisdom teeth extraction. We're happy to offer complimentary sedation with 2 or more implant placements OR extractions of all 4 wisdom teeth. Alaska Implants is Alaska’s dental implant leader. 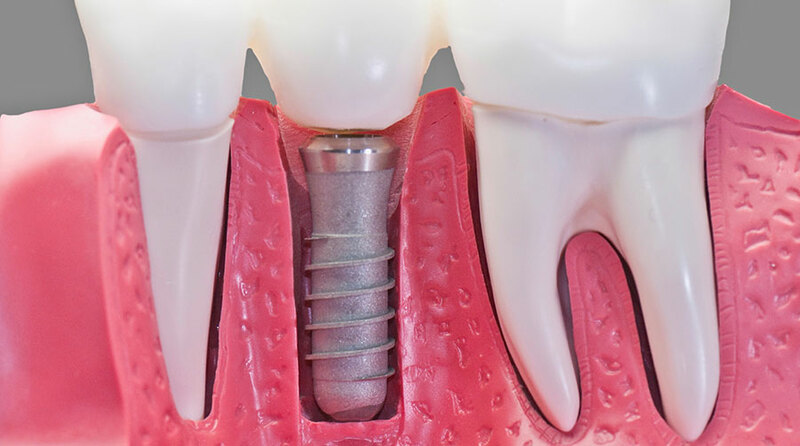 The thought of losing one or more of your natural teeth can be devastating; that is until you hear that dental implants can restore your smile and the confidence that you may have lost. Considered the most realistic and longest lasting alternative to lost or missing teeth, implants can return you to normal oral function and your friends and family will never know the difference. The process for placing dental implants involves a surgical procedure whereby a metal or ceramic post will be placed into your jawbone. This will require several appointments – one to prepare the jaw for the implant, one to place the implant and a follow up to make sure the body acclimates to the implant properly. When the procedure is over, you will be able to eat, speak and smile just as you did before you lost your natural teeth. Are Dental Implants Right for You? Schedule Your Free Consult! 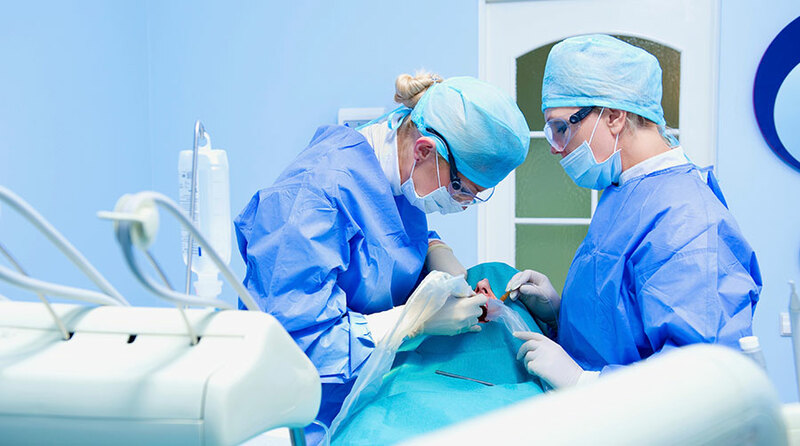 As the leader in Alaskan Dental Implant Dentistry, Alaska Implants wants to hear from you if you think you are a good candidate for the dental implant procedure. If you have lost one or more of your natural teeth or if you’ve scheduled an upcoming dental extraction, call our office today! We will provide you with a thorough examination and a free consultation to determine if implant dentistry is right for you.